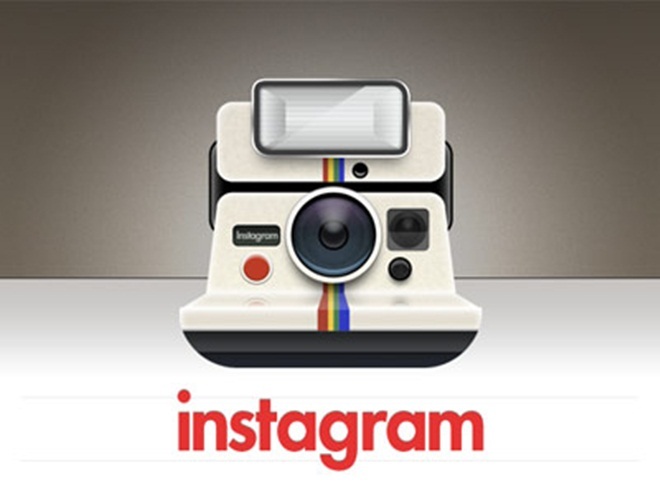 Instagram CEO Kevin Systrom has revealed that the company does not have immediate plans to enter China although it is keen to integrate its photo sharing service with the country’s social networks. Systrom, who was speaking at TechCrunch‘s Beijing Disrupt event this morning, said the firm was “interested in exploring” opportunities to integrate with China’s local social networks and microblogs. Given that both Twitter and Facebook are blocked in the country, such a move is entirely necessary if Instagram is to customise its service for users of Sina weibo, Tencent weibo, Renren and other Chinese social networks. China has huge potential for Instagram given the country’s growing interest in the iPhone – with China Mobile alone having 10 million subscribers – while the success that similar services has shown that a captive audience already exists. Early this year Android-based Camera360, for example, surpassed Instagram’s growth by reaching 3 million users in China — accounting for half of its global registration base — within just one year of launching. In spite of its lack of integration in China, the company is already seeing an impressive 100,000 downloads per week from the country, as Penn Olson reports, helped considerably by a Chinese language-version. This figure goes to show just how well the service could do with integration with weibo services, a little marketing activity, or alignment with an operator. Despite its keenness to be involved in China’s unique social media space, Systrom revealed that — for now at least — there is no plan for an Instragram office or on-ground presence in China. With many in the audience interesting in his thoughts on entrepreneurship and his success as they look to build new businesses in China, Systrom revealed his belief that it is about “figuring how to have big impact in an area where others do not believe in that same domain”. Away from the topic of China and Asia, the Instragram CEO discussed the future of the company telling the audience that he no plans to jump ship or sell out as he is “building a 100 year company” and is “not interested in an exit”. As for what is next for Instagram, Systrom commented that video is one of the most interesting opportunities, might the company be exploring possibilities within the medium?